Welcome to City of Knowledge Islamic School! 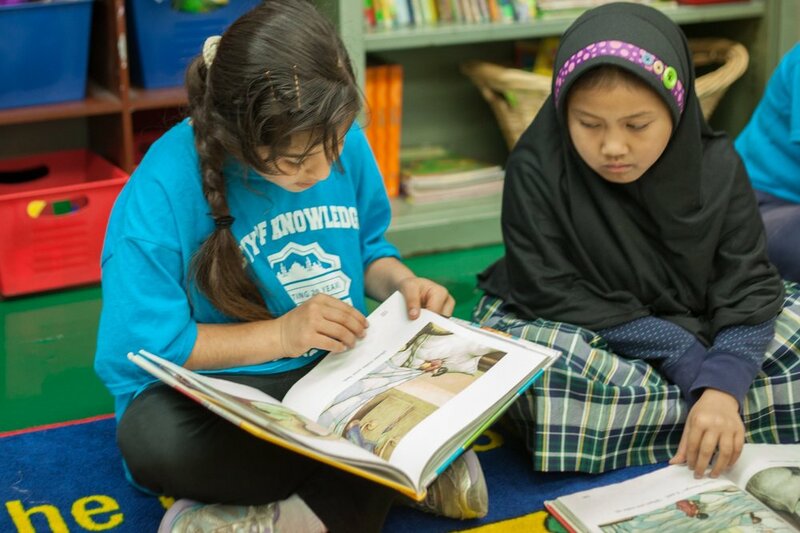 City of Knowledge School was established in Pomona, California in 1994 by individuals who were looking to enrich their children spiritually and academically. Since then, the school has been cultivated by a powerful and nurturing community with common values. City of Knowledge is fully accredited by WASC (the Western Association of Schools and Colleges) and its high school courses are approved by the University of California (UC) system.